Well hello to you my reader chums! 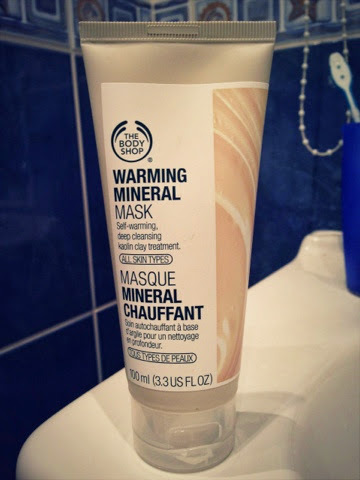 Today I've decided to write a review on a product I've been loving lately which is the warming mineral mask by the body shop. This mask is designed to give your skin a deep clean and is recommended to use once/twice a week. The first time I used this product it was rather strange because when applied to the skin it instantly heats up. Due to this the mask really feels as if its doing something to the skin. 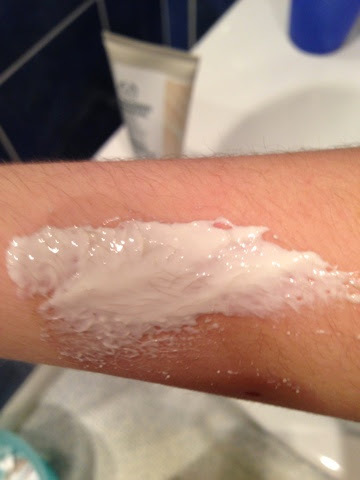 I use it weekly where I apply a layer of it on my face smoothing it over but not blending it in, then leaving it for five minutes and washing it off. Once rinsed off it leaves the skin feeling fresh and as if its had a deep clean. After the first use it made such a difference on my complexion and I fell in love with it! I also love the consistency of this mask because its so rich and creamy that it feels really luxurious when applied to the skin. The scent is beautiful, it's a lovely ginger smell which is one of my favourite spices! In the time that its left on the skin, the odour lingers and its as if you have a ginger cake on your face, it smells that amazing! I would definitely recommend this mask, it's worked wonders for my skin and it adds a bit of luxury to my skin care routine as the body shop products are always such high quantity. I absolutely love it with it's beautiful scent and cleansing features, it really is accurate to what it says. 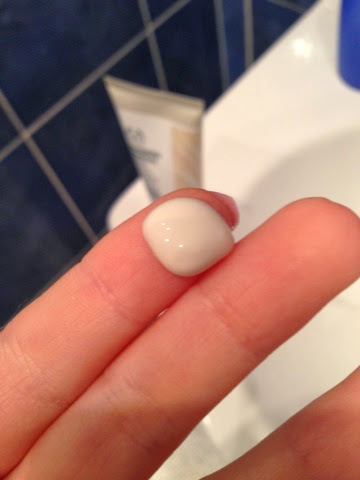 However as I have normal to dry skin, I wouldn't know the effects of what it would be like on oily or combination skin. Although it's designed for all skin types meaning this probably wouldn't be a problem. I love warming masks, I might have to give this one a go!